Are you tired of the restless life? Do you want to connect with the nature again just like the old times? Then definitely you have landed up to the right place. 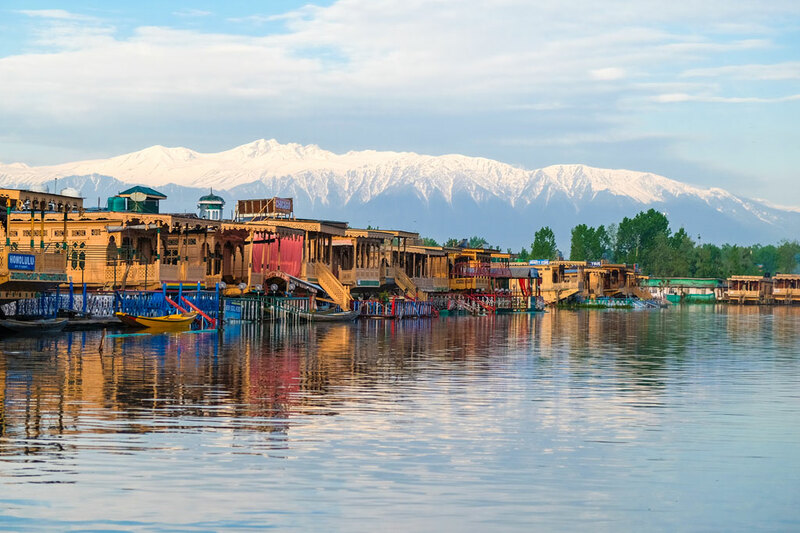 We are a group of enthusiastic local people who are adding a charm to the Kashmir tour with a comfortable houseboat stay and a magical Shikara ride for every traveler. The legacy of these ancient houseboats and Shikara is passed on to 4 generations. 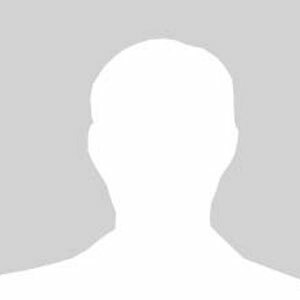 We have been in this business since the end of 18th century and till date we dedicate our utmost efforts to give the most valuable service to our customers. 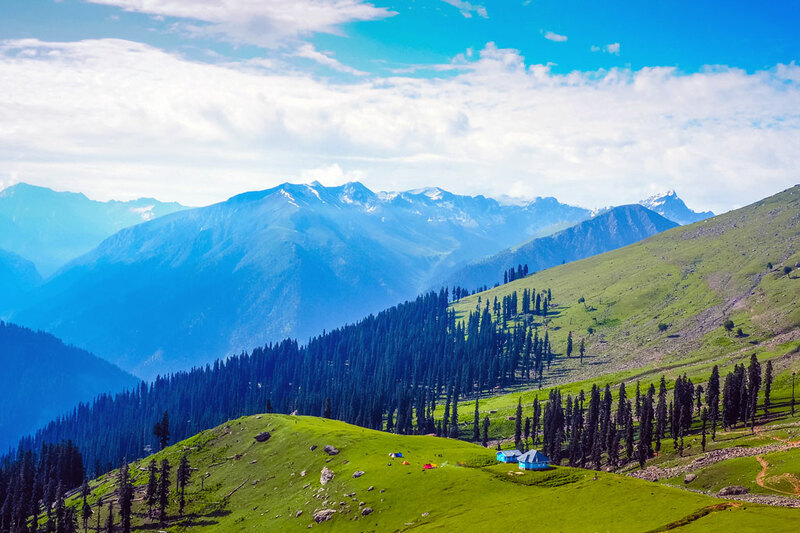 Since many decades, we have been settled amidst the beautiful valley of Kashmir. We ensure that our customers can enjoy the best of this paradise on earth. The customer’s satisfaction is our utmost priority and we believe in building strong connect with great service. We are here to make your tour on the water a memorable experience. Kashmirhouseboat.com deals in selling houseboat tours and Shikara rides. 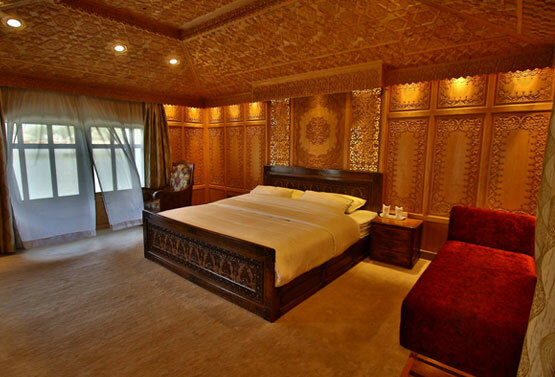 Our wide range of houseboats rooms will give you an experience to stay in luxury amidst the beauty of nature. Equipped with the best facilities, make these super luxurious wooden boats your accommodation for at least a night. Exotic interior is complemented with customer oriented facilities to reckon the charm to the stay. Both in Nigeen and Dal lake. Make your stay comfortable at an affordable price. 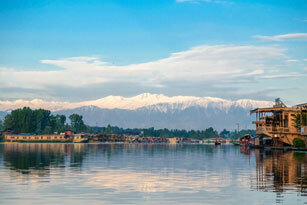 Visitor in Kashmir wants to experience the feeling of surrounded by floating house. 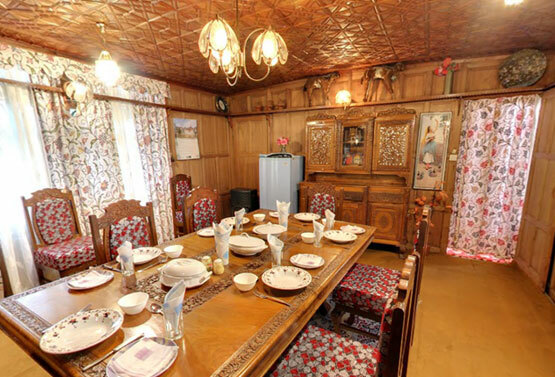 houseboat in Kashmir will give you the chance to experience the luxury and comfort along with beautiful view of the lake. .
You can keep your faith on us because we are in this business for several decades. We believe in providing quality service to our customers. A quality service is not always an expensive affair. With us you will enjoy huge benefits at a very reasonable cost. Along with providing a good service we also ensure to give a convenient booking experience for our customers on Shikara Rides. 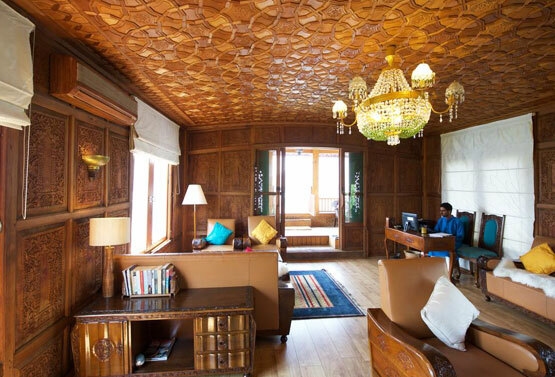 We have an easy cab booking facility to make your travelling easier in Srinagar. Along with a deluxe ride, we also ensure the safety of our visitors. They just made my first ever experience on houseboat a memorable experience. Starting from the booking of houseboats to the sightseeing in Kashmir everything was managed perfectly. 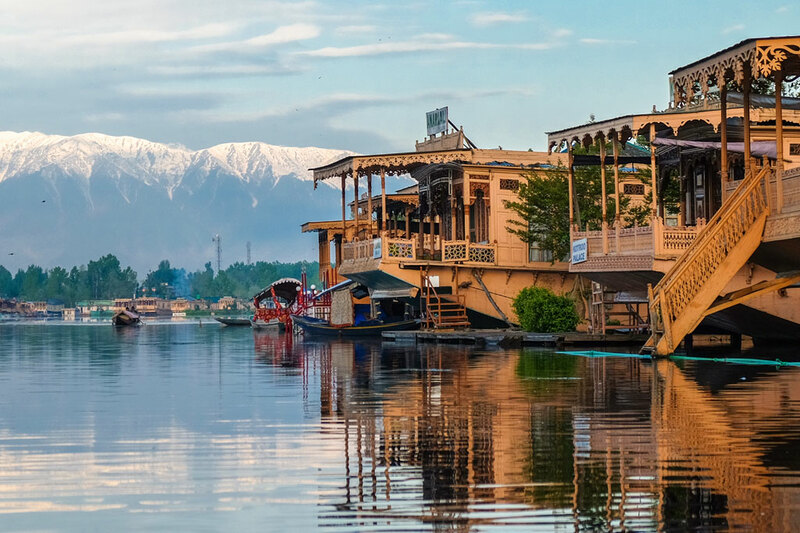 The Dal lake is often called the “jewel in the crown of Kashmir”, centrally located in Srinagar. 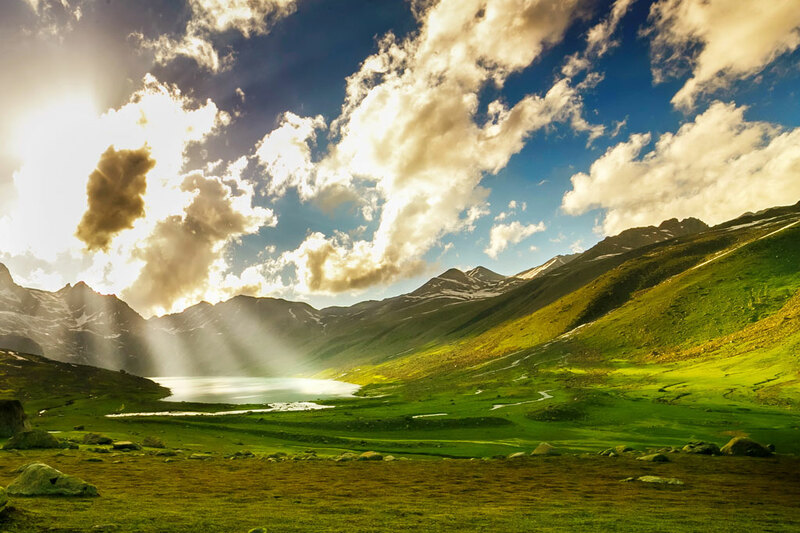 The Lake is central not only to Kashmir Tourism but also to the life of a vast people. Travelling in a new place can be a really hectic task. 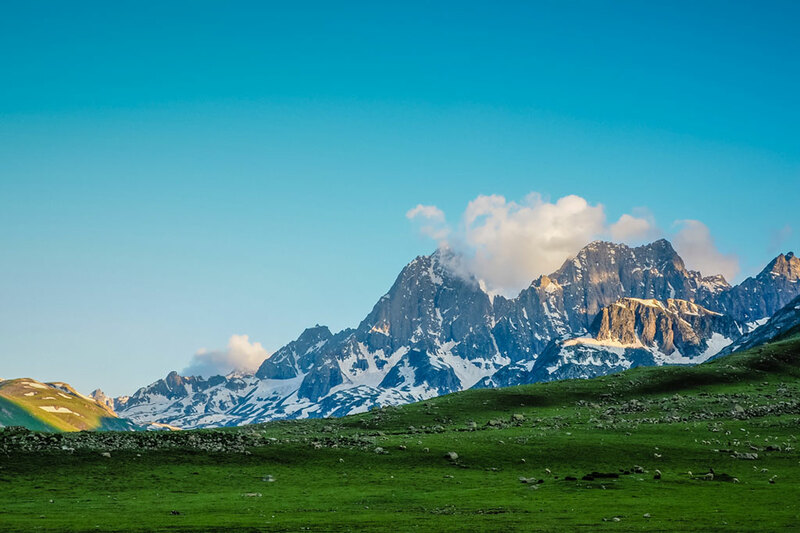 The cabs and Taxis are not always at the doorstep which makes travelling tedious, renting a cab with us is to discover Srinagar. 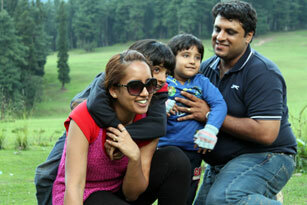 Kashmir is considered one of the best honeymoon destinations of India and even in Asia. It is where couples won’t take much time to blend Discover Tour Packages with us. 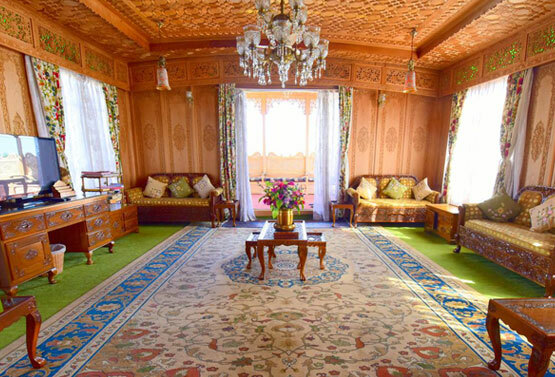 The houseboats in Srinagar are the preserved heritage of the state. 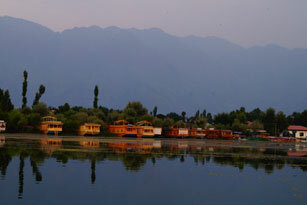 Over the years, it has been a fascination for the visitors of Kashmir to come and stay amidst the calm water. 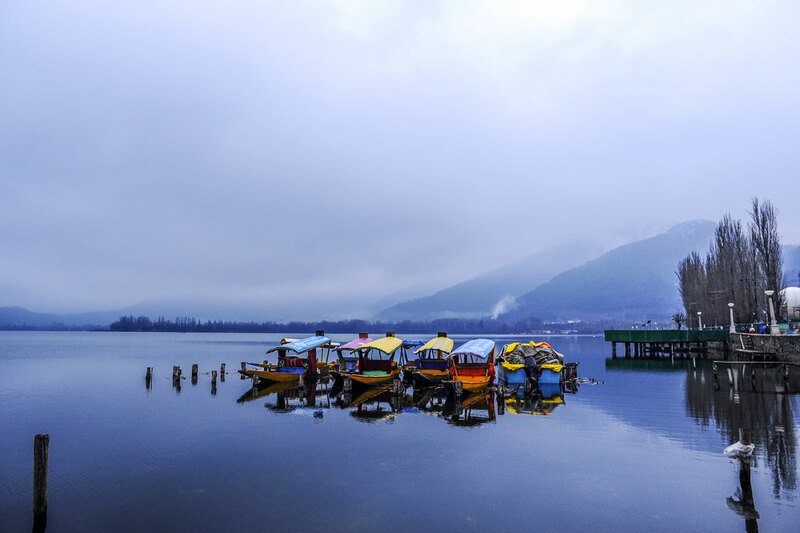 As much as the beauty of the Dal Lake is acclaimed by every tourist in Srinagar, the offbeat beauty of the Nigeen Lake cannot be overlooked. A mildly eutrophic lake reckoning. 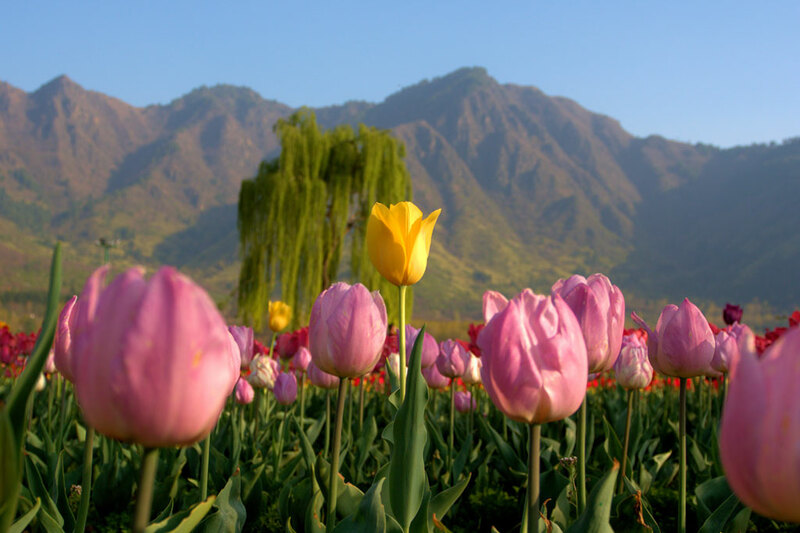 Srinagar is the capital city of Kashmir, the northern-most state of the country and a living paradise. This city is home to the beautiful pristine lakes, heritage monuments. 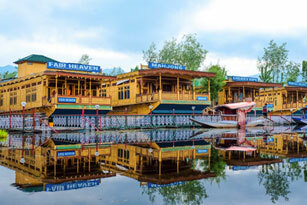 We are here Since the houseboat industry has been operational in Kashmir. We offer Best Deals on accommodation in Houseboats. 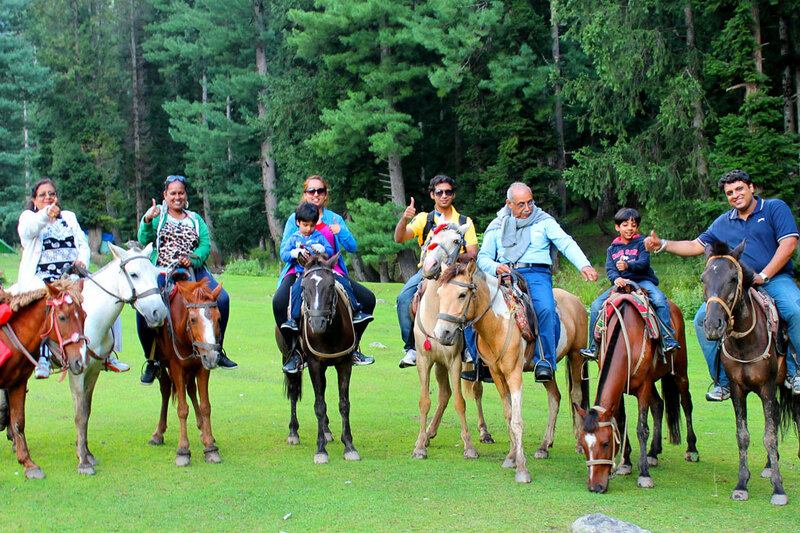 We have customized the best tour packages to give you an experience to remember for lifetime. 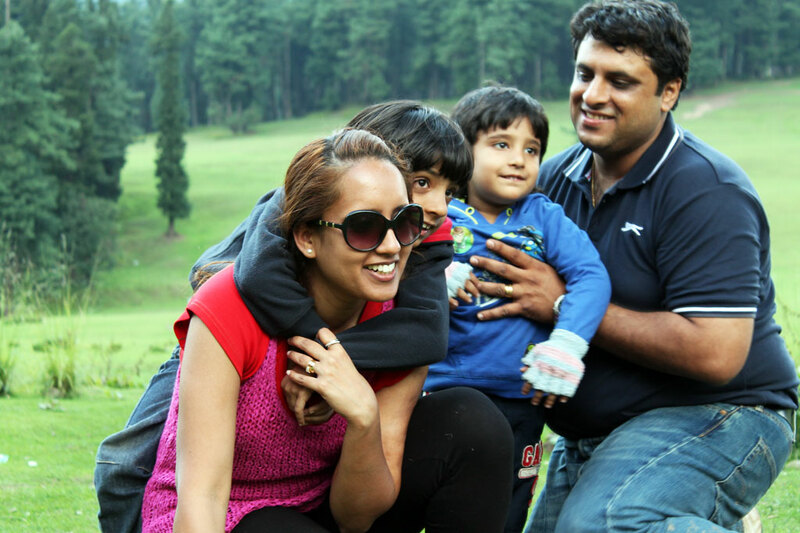 Our packages are designed with the thought to make your visit a memorable one. 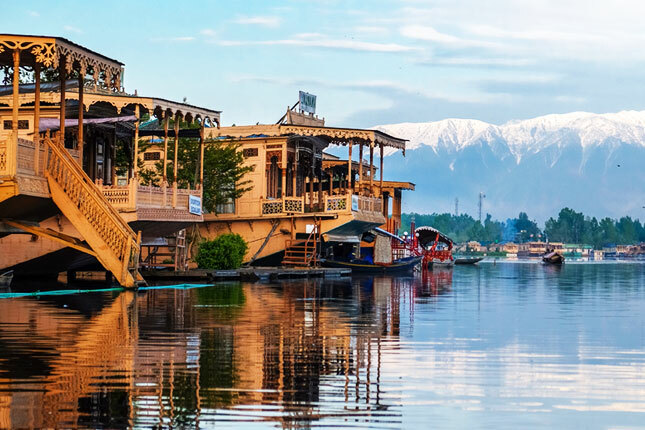 Stay calm and book your houseboat in Kashmir with us in just few minutes. We have the best offers to make your stay memorable. Along with the easy booking we also ensure a comfortable and luxurious stay in the houseboat. 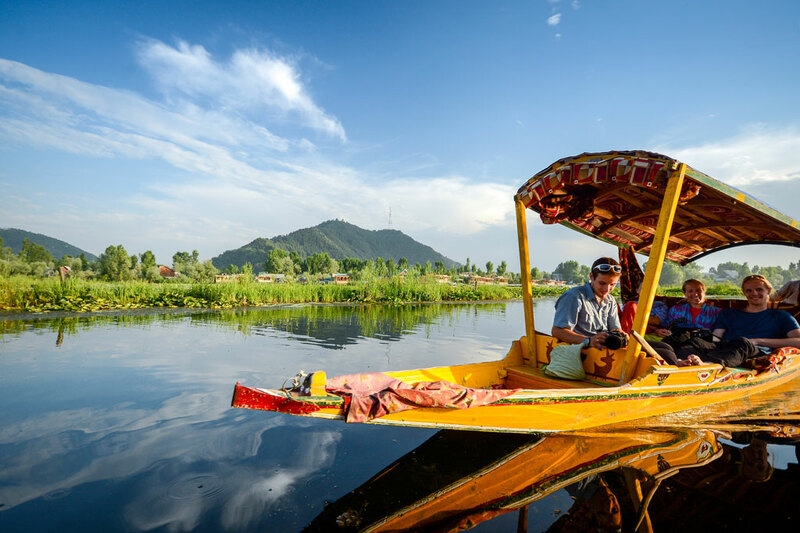 A relaxing Shikara ride on Dal Lake is the best thing about the Srinagar tour. We provide a comfortable Shikara ride to give our visitors a glimpse of the beauty of the pristine lake and the sightseeing’s around the lake. 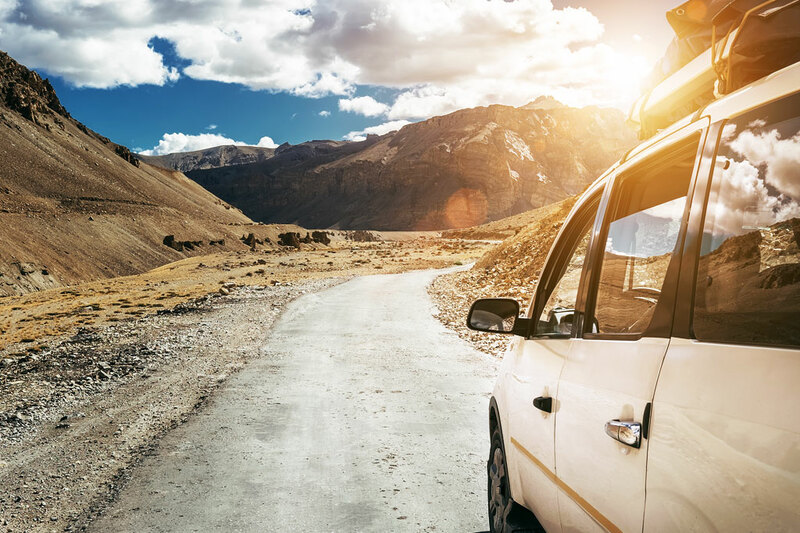 We have the best car rental services for our visitors to make their journey hassle free. With luxurious facilities in affordable prices, we ensure the utmost satisfaction of our customers. “When you get into a Houseboat room, you lock the door, and you know there is a secrecy, there is a luxury, there is fantasy. There is comfort. There is reassurance”. © 2018 Kashmir Houseboat Group. All rights reserved.